On Saturday I mentioned that Mango Airlines (and 1time) is probably struggling to offload its flights, so I was not surprised to hear that they're running another happy hour. 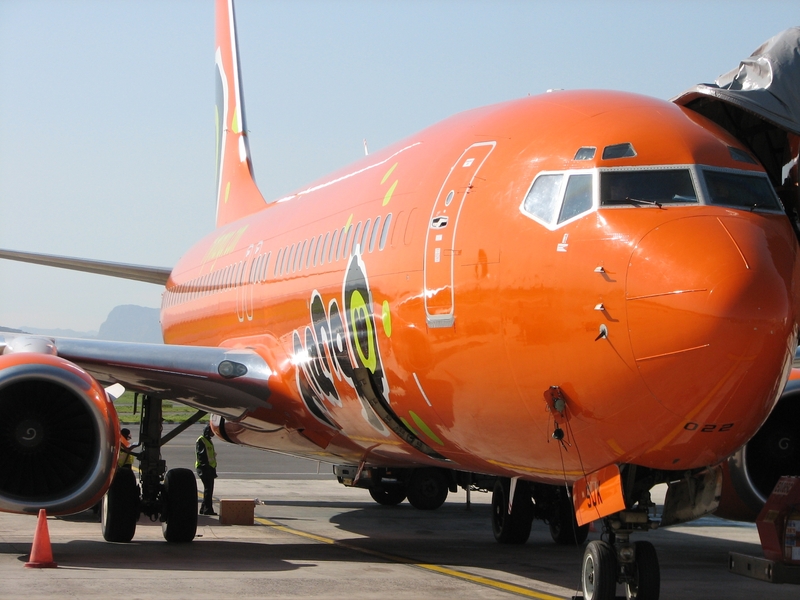 The happy Hour is for the Cape Town - Durban flight route on Wednesday 5 August between 12:00 and 14:00 at Mango for flights from R389 all inclusive between Cape Town and Durban (better than last week's Mango Airlines Special of R429). Prices are subject to availability, and remember to cross-check prices using the flight price comparison tool.